Earlier this week LO & BEHOLD; A Case Study in Cultural Re-Appropriation, an exhibition curated by Ezra Wine and Public School, opened up in SoHo. 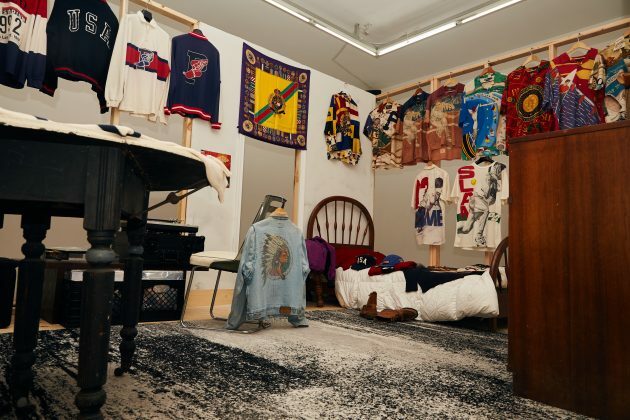 The exhibit looks at Polo Ralph Lauren‘s influence on urban culture, which has clear ties to to today’s sneaker and streetwear obsession, and the subculture of collecting pieces from the brand. The display is an explanation of the groundbreaking presence the Lo-Lifes (two Brooklyn crews, Ralphie’s Kids and Polo U.S.A) had for collecting pieces from Polo. 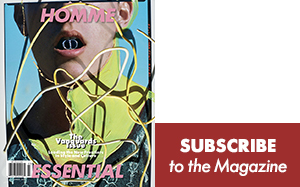 They took clothing made for preppy people and reclaimed them for urban audiences. 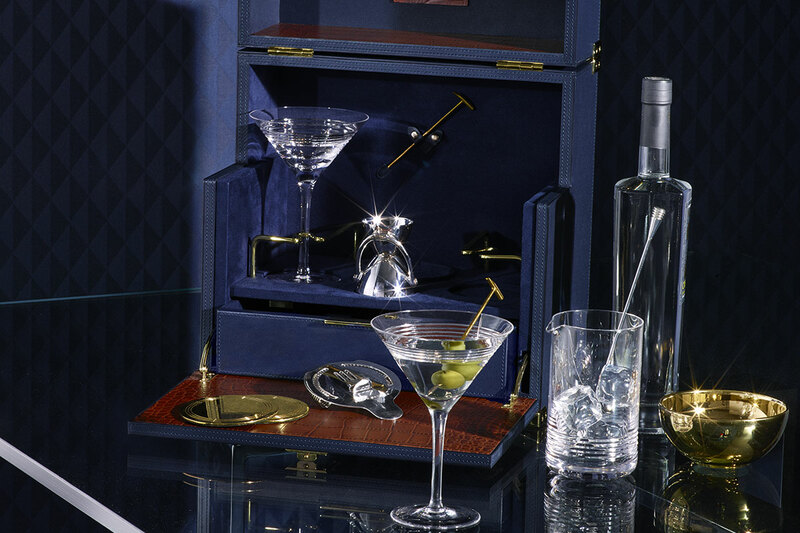 They seized patronage of the brand, reversed traditional power balances, and used individuals and communities to influence a major brand. Ralph Lauren celebrated its 50th Anniversary last year, and with a nod to the importance of NYC subculture, collections from the early 90’s have been re-released for the first time. 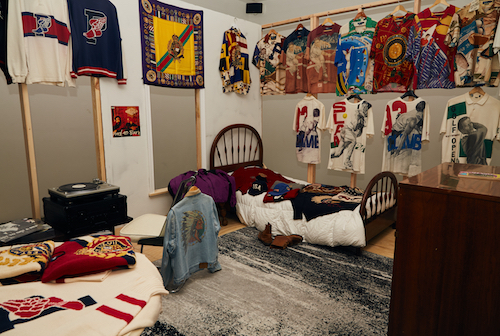 The exhibit is set in 3 different 90’s teenage bedrooms and features over 100 original pieces from Polo Ralph Lauren (circa 1988-1994). 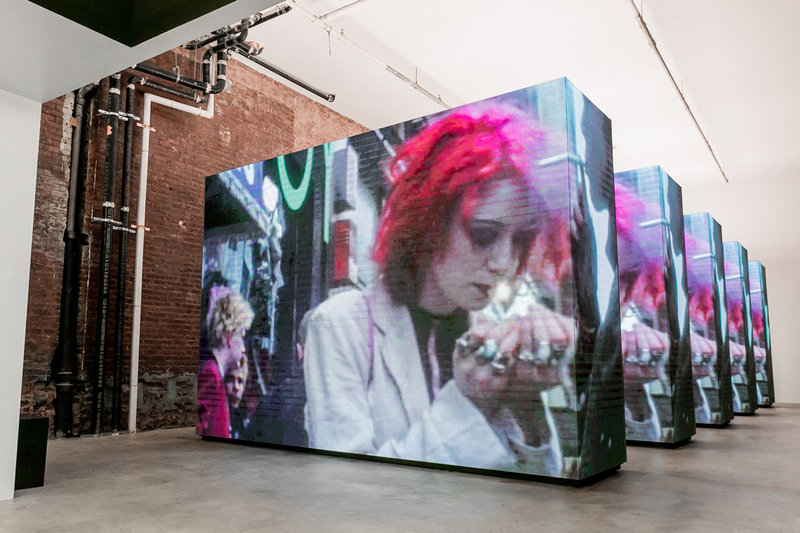 LO & BEHOLD is on display now until November 1st at 3 Howard Street, New York, NY 10013. Image: Public School. 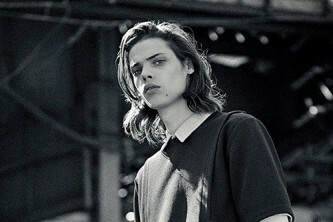 Gregory Harris shoots Sam Worthen for edgy New York brand Public School's Autumn/Winter 2015 campaign. Image: Public School. Image: Public School.